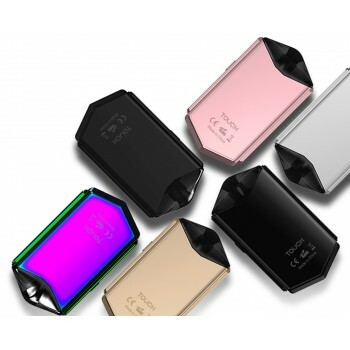 As\\Vape Touch Refillable Pod KITThe Touch Kit from As\\Vape is a refillable pod device with 2.0 inc.. These refillable pods are for the Touch Pod Kit by As\\Vape. Making it super easy to re-fill with your choice of e-juice! Sold in packages of 3.